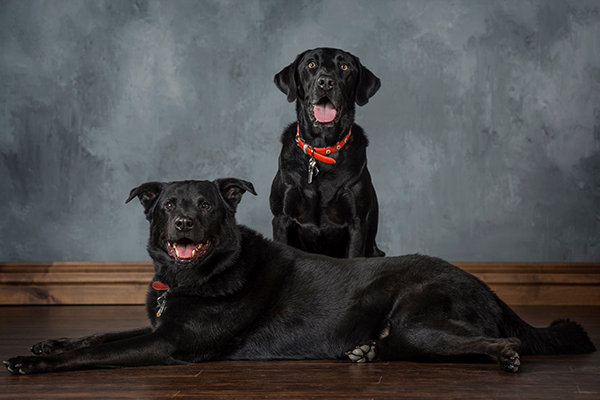 Laurie takes her “babies,” her two black lab mixes (Sam and Buca), to photographer Connie White for regular photo shoots every year. 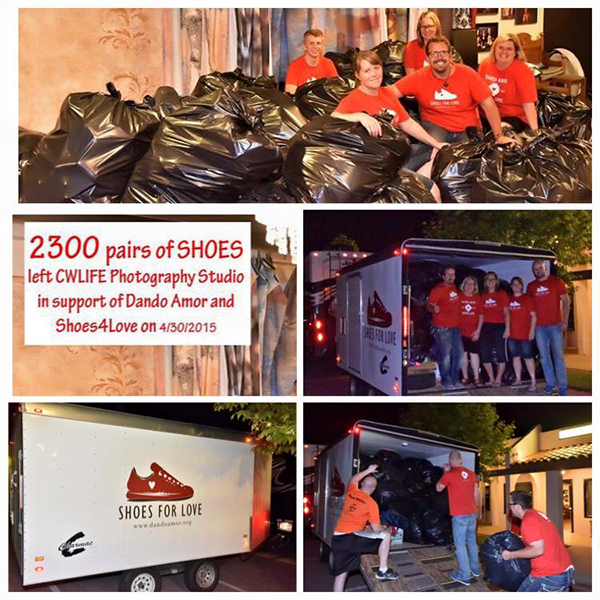 As a devoted customer and now friend, Laurie McGarry also follows Connie and CWLIFE Photography on Facebook, and that’s where she first saw the post – a call for shoe donations. 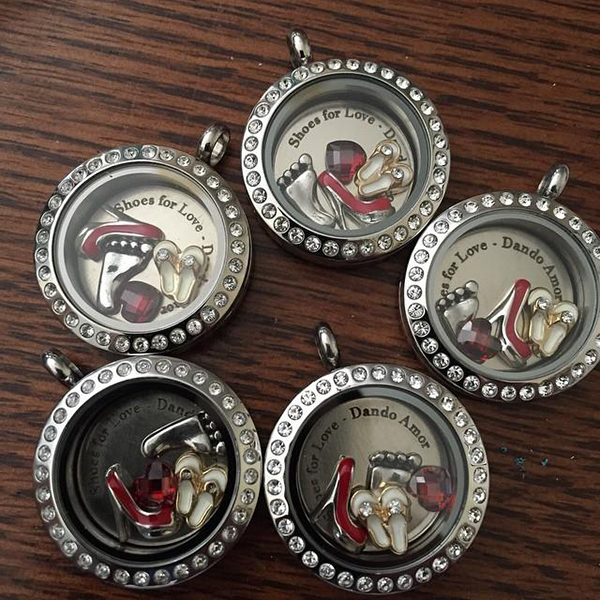 Creating meaningful lockets has become another passion of Laurie’s since she joined Origami Owl in 2013. In fact, it was a locket that first brought her to the custom jewelry company. She had ordered a locket for her mom’s birthday, and when she showed her friends a picture of the gift, they all wanted one. 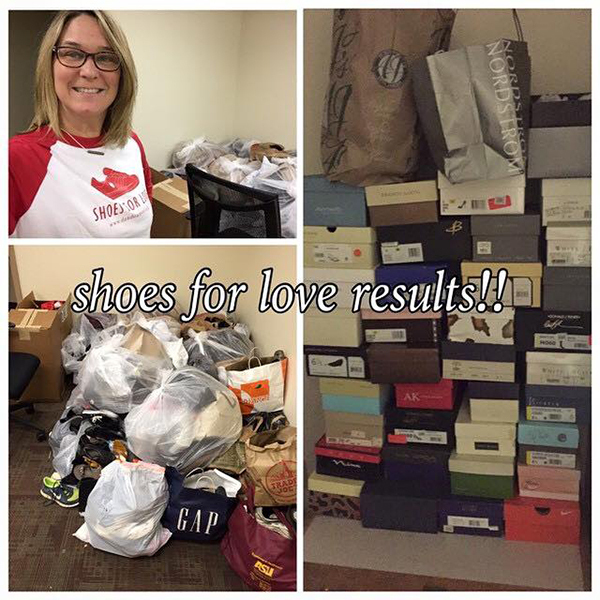 Laurie’s love for her dogs, her dedication to her Origami Owl team and customers, and her ongoing commitment to making a difference with shoe donations are inspiring! Thanks for showing us how to walk the good path, Laurie! 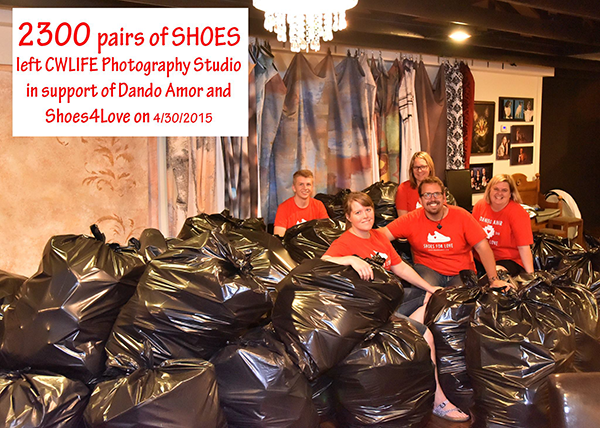 To help with shoe donations, visit www.dandoamor.org/shoes4love.